If you are facing the prospect of buying a new bed but have been postponing it mainly because you simply cannot be bothered facing the music out there, you should just take the plunge. But, we do advise that you take the plunge after you read this article, because we have made things a little easier by putting together some important bed-buying tips. As easy as the process may seem, when you really get into it you realize that there is so much more to discover. 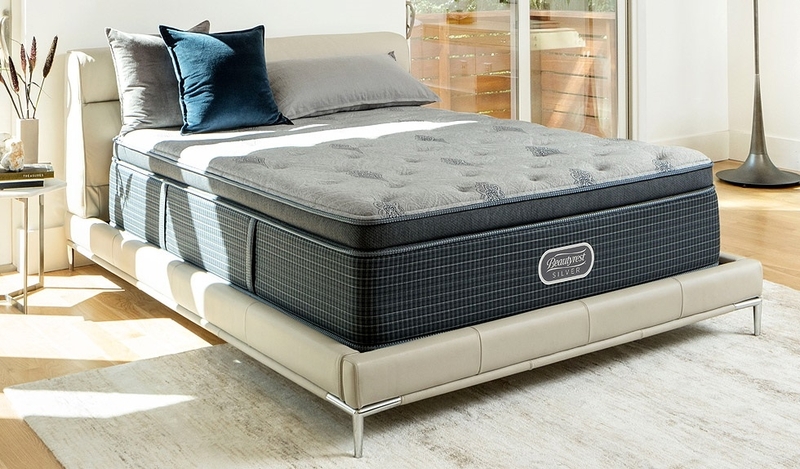 We encourage you to take your time, since a mattress is a long-term investment. They can last anywhere between 10-15 years. Other than with your family of course, what we mean here is that you should not be swayed by salespeople and other sales gimmicks. It can be easy to fall prey to these too, especially since you probably just want to get out of the store and fall asleep on your new bed as soon as possible. By all means, tap into their resources and obtain information from the salespeople, but do not let them bully you into any purchases. Watch out for slashed prices too. Much as you may be on a budget, the wrong bed for the right price is not an ideal combination. It would be terrible to sleep on your brand new bed only to wake up the next day in hives. Allergies are more common than you know, and some people are naturally very sensitive to them, which means that they need to be super careful about their surroundings. It could be dust, dust-mites, etc., and you need to protect yourself accordingly. Fortunately, we now have mattresses that are designed and built to combat this, so you should bear this in mind before you head out for your shopping spree. If it helps, researching these specific mattresses beforehand is a good idea, since you will be less confused when faced with options.